It’s hardly a surprise that Valentine’s Day isn’t the most eco-friendly day of the year. Hundreds of tacky cards, chocolates and bouquets of flowers, all overpriced and all with single-use packaging that ends up in landfill. This modern day consumerism has become the norm and the impact on the environment appears to be somewhat on the back burner. Call me unromantic but it’s wasteful in more ways than one. So how different does Valentine’s Day look when you’re eco-conscious at heart? 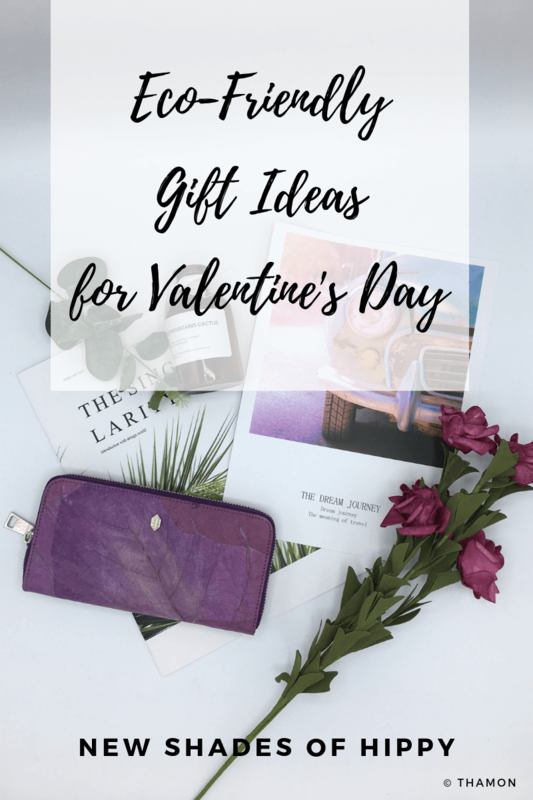 Whether you’re shopping for your partner or celebrating single life, find out how to make this Valentine’s Day a little greener with these eco-friendly gift ideas. This Valentine’s Day, choose leaves not leather. Originally born in London, Thamon is an eco-design company that handmake high quality, bohemian accessories with earth lovers in mind. Just some of the pieces from Thamon’s Leaf Leather collection. Images courtesy of Thamon. 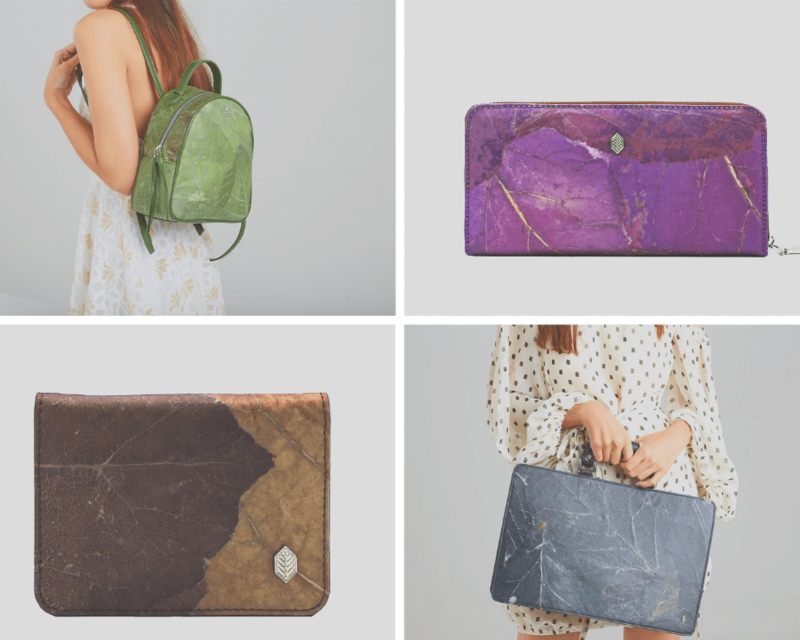 Created using sustainably sourced tree leaves, each piece is crafted using non-toxic dyes and environmentally friendly materials. If you aren’t already in love with these amazing accessories (trust me, the images don’t do them enough justice) then this next point may just tempt you. Thanks to the natural varying patterns in the leaf fabric, every single product is completely unique in design. Amazing huh? If your earth-friendly partner loves nothing more than to accessorise then it’s time to ditch the faux leather and get Thamon in their life. Male or female, there’s something for everyone including backpacks, purses, journals and wallets, all in a stunning selection of colours and designs. Take a look at their exclusive Valentine’s Day collection online. Your Valentine may already have makeup brushes but it’s not always easy to tell if they’ve been made using sustainable materials. Unfortunately some brush fibers are still made using real animal fur so it’s important to do your research on ethical makeup tools. All EcoTools brushes are PETA certified making them 100% cruelty-free and vegan. The handles are also made of renewable bamboo so you can rest assured that your makeup routine is kind to the environment and small fluffy animals. The Define and Highlight Duo Brush Kit comes with two high quality brushes, designed to illuminate and contour your favourite facial features. This set makes a great, affordable gift for any makeup lover who also loves the planet. Even the packaging is ‘tree-free’ and made using a mixture of cotton and bamboo along with recycled aluminium and plastic. Now that’s what I call an impressive effort. rCUP Cream and Green 12oz. Image courtesy of rCUP. 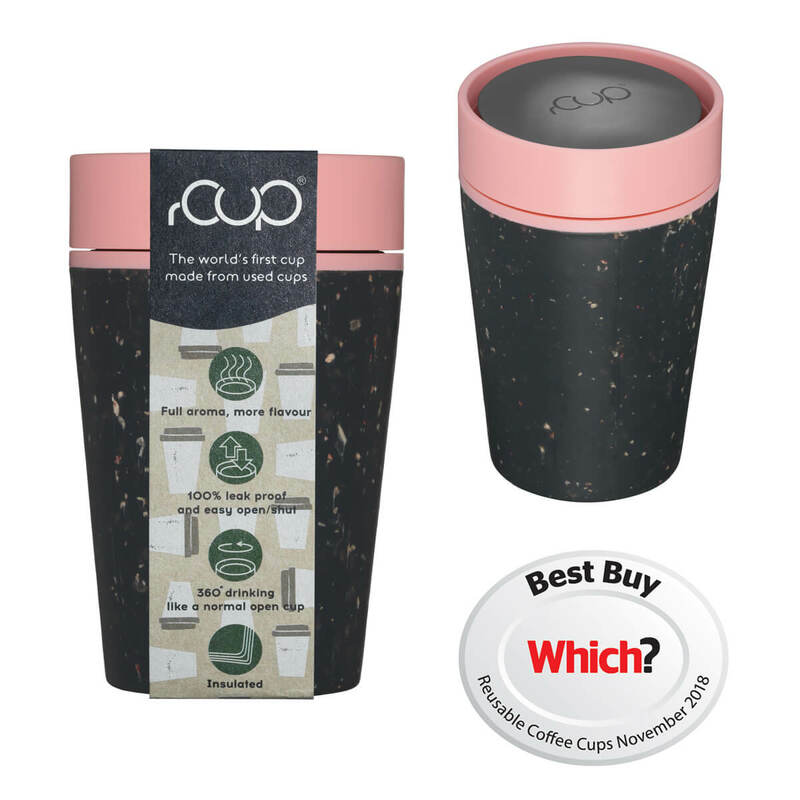 Why not treat the coffee lover in your life to the world’s first travel mug made from recycled waste? Yep, you read that right, it’s a reusable coffee cup that reduces and recycles all in one. It’s like music to an eco warrior’s ears. rCUP is 100% leak-proof and designed for hot and cold drinks. It’s easy to open and close with just one press and its insulation means you won’t burn your hand when using it for hot beverages. Perfect for Valentine’s Day – rCUP Black and Pink 8oz. Image courtesy of rCUP. 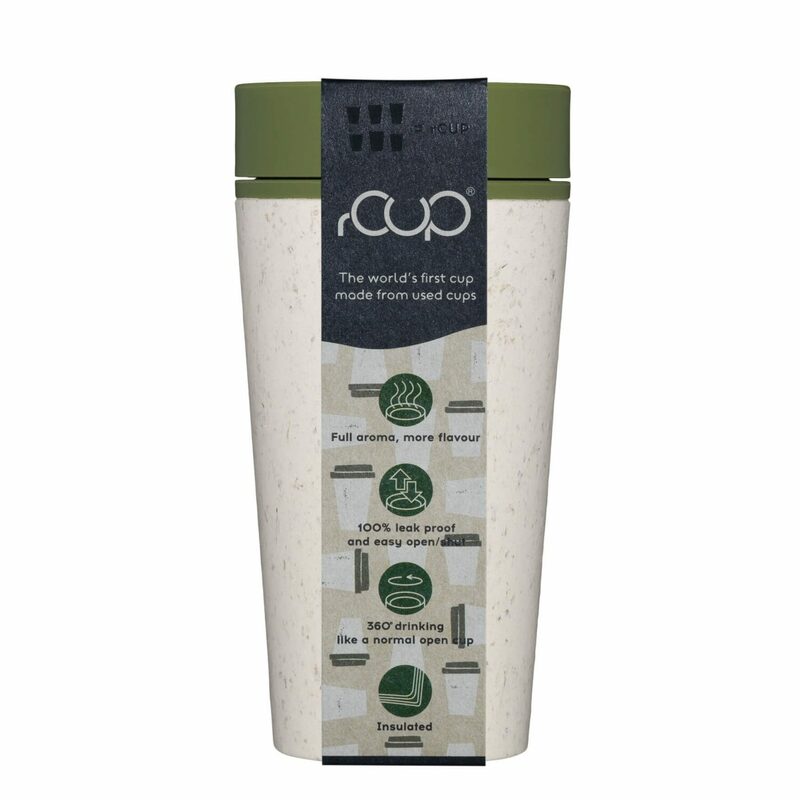 It’s safe to say that the clever folk at rCUP have set the benchmark for zero waste products even higher. By using products like rCUP, we’re saving so much unnecessary landfill waste. Plus we’re contributing to a more sustainable future which can never be a bad thing. Plus, let’s be honest here, who doesn’t like getting a ‘reusable cup’ discount on their hot drinks? rCUP is fully recyclable, BPA free, dishwasher safe AND designed to last for over 10 years. If you’re looking for a useful eco-friendly gift, they don’t come much better than this. Interested in learning more about zero waste and sustainable living? Check out my post ‘Five Tips to Reduce your Plastic Waste’ for more information. Vegan-friendly fake tan does exist! Image courtesy of Skinny Tan. If your significant other is in to their eco-friendly beauty products, how about surprising them with a gift from the Skinny Tan range? Skinny Tan products are not tested on animals and made with over 90% naturally derived ingredients. Skinny Tan’s Body Glow is a vegan-friendly moisturiser with a subtle hint of tan. It will hydrate your skin and build a sun-kissed, streak-free colour, no matter what the weather’s doing outside. Enriched with hydrating aloe vera and guarana, this cruelty-free formula is also free from sulphates and parabens. Oh and don’t worry, the coconut and vanilla scent is great. It definitely won’t leave you (or your partner) smelling like a packet of soggy Rich Tea biscuits. Available in light, medium and dark. Suitable for vegans and vegetarians. Gift or no gift, Valentine’s is about the people and (in this case) the planet we love. 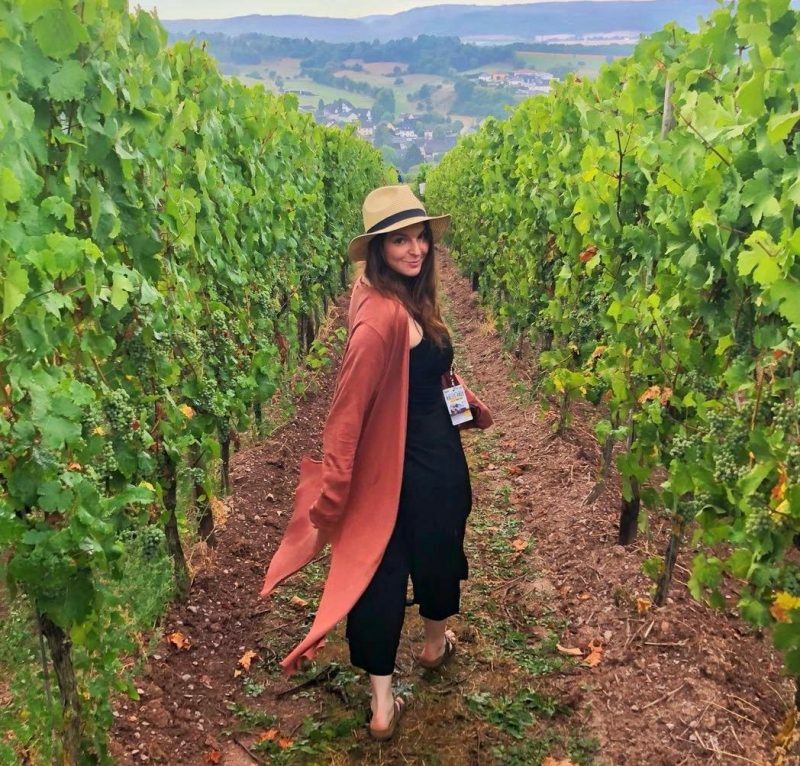 I hope you have been inspired by these green living advocates and their year-round romance with nature.